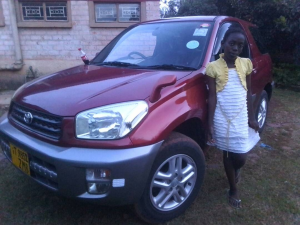 Hallo Mohana, we received the car. It is beautiful and my daughters like it. Instead it was my girl’s birthday Feb 20th. Thanks a lot!